I’m not going to lie … going on the Whole30 and losing all this weight hasn’t diminished my cravings in any way, shape, or form. I curse the world and the Lord above every time my kids grab a couple of Girl Scout cookies for a bedtime snack and I can’t have a few myself. 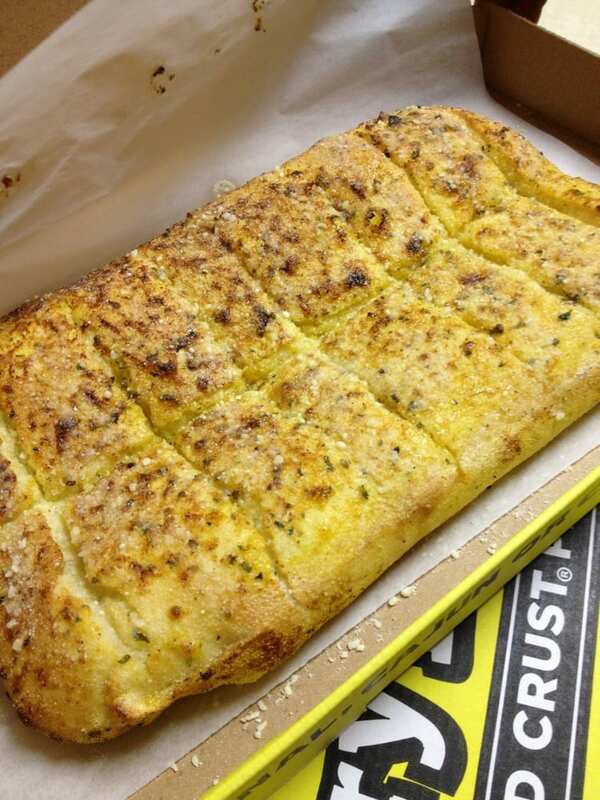 I am angry when pizza and breadsticks is the quick go-to dinner on some busy evening. I want a Manhattan, sweet …dammit …I want one. Or a whisky ginger-ale. This all ends, or has the potential to end tomorrow or Sunday if I keep being Lenty until Sunday. Then I’ll gorge on fresh bread, ham sandwiches, kielbasa, deviled eggs, deserts, and I’ll eat jelly beans and chocolate candy until I feel like I’m going to throw up. It will be glorious. And then, I have this other plan . . . Tuesday night, I’ll be home alone (my wife is taking the kids and dog outta town to see her parents for a few days) and I won’t lie …I’m going to eat an entire Hungry Howie’s cheese and pepperoni pizza and an entire box of Tag a’ Longs all by myself that night. With ranch and a big glass of milk. Chances are, I’ll be sick to my stomach and have breathing issues that night. Then …my goal is to keep doing what I’m doing in some modified-whole way and keep being 155 pounds and feeling great. The question becomes …what does that next phase look like? ← This Is Going to Sound Like Bragging and Now What?